This past week, as the books arrived, I have been bowled over by your reactions, beautiful messages and pictures. Thank you. I made a tumblr of some of the photos I have been sent here - Please send yours, I love them! By now you should all have your invites to tomorrows massive booklaunchparty! Its tomorrow, Wednesday October 1st, 6.30pm 'til midnight at Vout-O-Reenees! I'm delighted to announce that the wonderful Maggie Gee will be speaking and introducing the book alongside me. 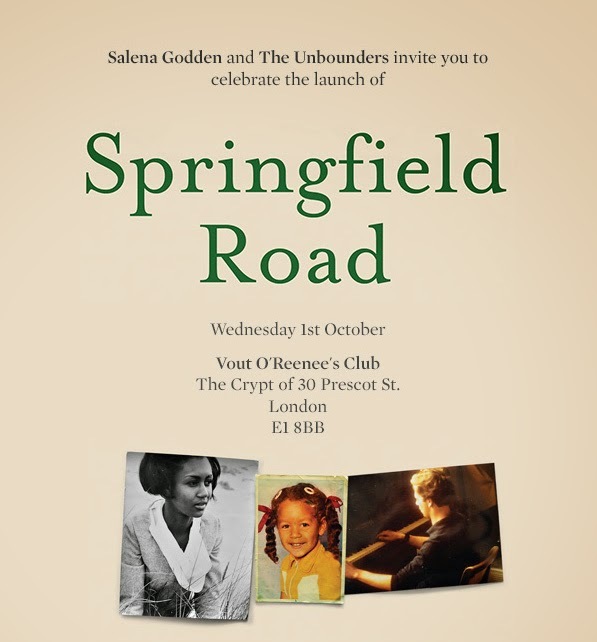 Maggie has championed this book since I sent her the final draft of 'Springfield Road' and it is a huge honour she'll be there. There is a loose theme for the party 'Come As You Were 1972-1984' - just interpret this as you please! Unbound's lovely Caitlin texted that she might come as a 'twinkle in her dads eye' - Maybe I will be there on rollar skates, with an afro, national health glasses, playing kiss chase with you all...haha! The fabulous Book Club Boutique DJ's will be there, playing ska, reggae and smash hits from the seventies and eighties. My music doc 'Little Miss Cornshucks' is on BBC World Service, BBC iplayer here! WOW! THANK YOU! We did it! I thank each and everyone of you, for your faith, for every kindness and for all your help! 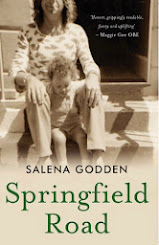 As long ago as 2006, it was suggested to Salena Godden that she should write a memoir. 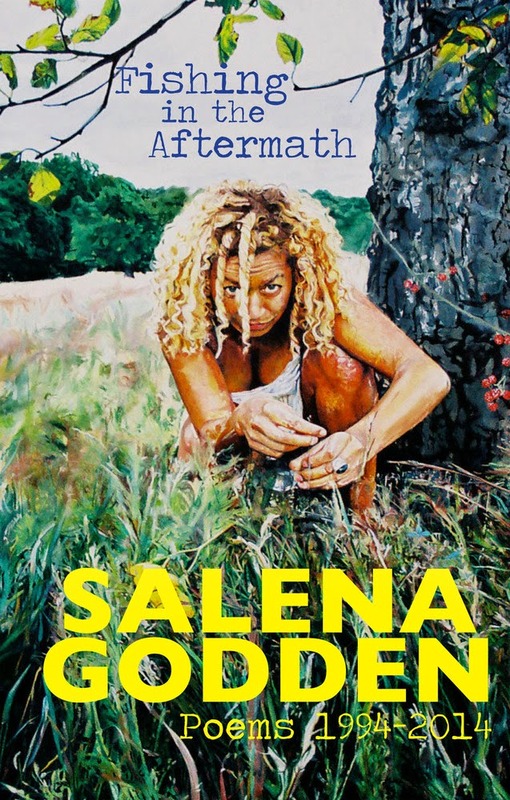 The details of Salena’s life – a mixed-race child brought up in England in the seventies and eighties, whose Irish jazz-musician father leaves home when she is three and kills himself when she is nine, her Jamaican mother’s second marriage to a violent stepfather – had all the potential for the making of a ‘misery memoir’, the kind that were riding high in the bestseller lists at the time. 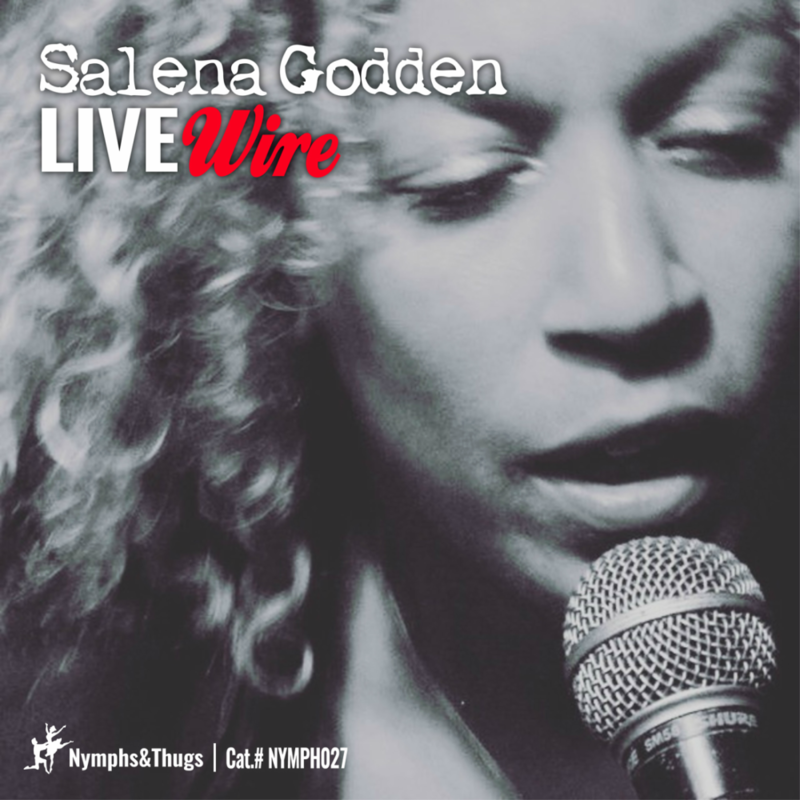 Salena Godden has been described as ‘the doyenne of the spoken word scene’ (Ian McMillan); ‘the Mae West madam of the Salon’ (The Sunday Times) and ‘everything the Daily Mail is terrified of’ (Kerrang! Magazine). She is known as The General of the Book Club Boutique, Soho’s louchest literary salon. As well as her writing and performing, Salena currently works with award-winning radio producer Rebecca Maxted. 'Try A Little Tenderness – The Lost Legacy of Little Miss Cornshucks' was aired on BBC Radio 4 in May to great acclaim. In June, she read an extract from Springfield Road and contributed a poem to the much-lauded documentary ‘The History of the N-Word’ broadcast on BBC Radio 4. 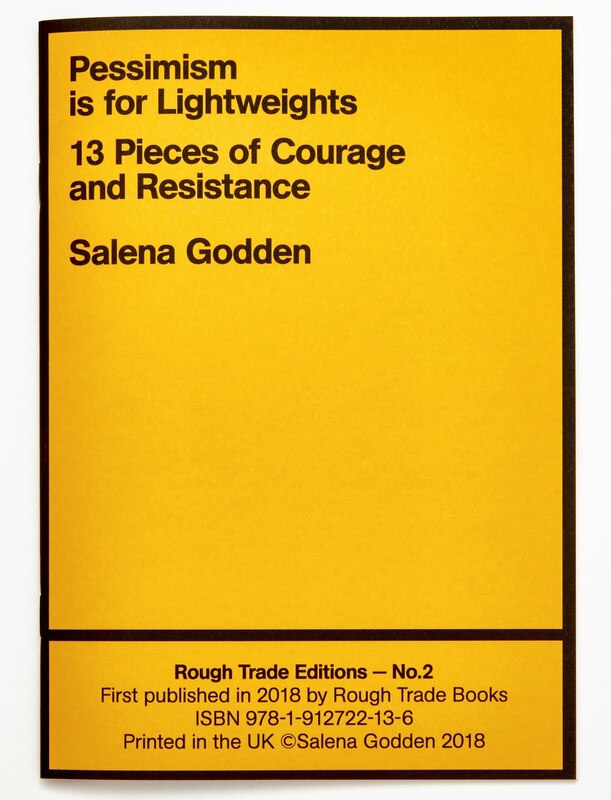 Salena has been appearing at festivals throughout the summer including Latitude, Port Eliot, The Green Gathering, Wilderness, Festival No.6 and the ‘Dylan Weekend’ at Laugharne 26-28th September. Press statement written by Rachael Kerr at Unbound.